Running through Kent and Surrey, the North Downs Way heads across the South East of England, providing a similar walking route to that crossed by pilgrims heading to Canterbury. 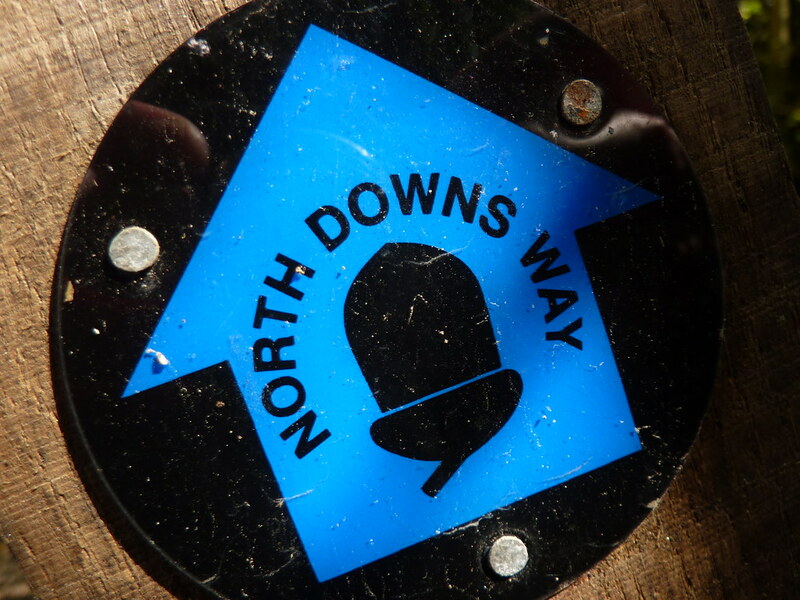 I walked the North Downs Way in day long stages between August 2011 and September 2012. These are the photos. Note that these photographs only show the northern route via Canterbury. If you’d like to see the Wye to Dover section on the southern loop, you’ll find them in this flickr set of my partner, Catherine. Somewhere. You may notice that some of them look very similar, yet slightly different. First Published: 6 March 2013. Last Updated: 28 December 2018.